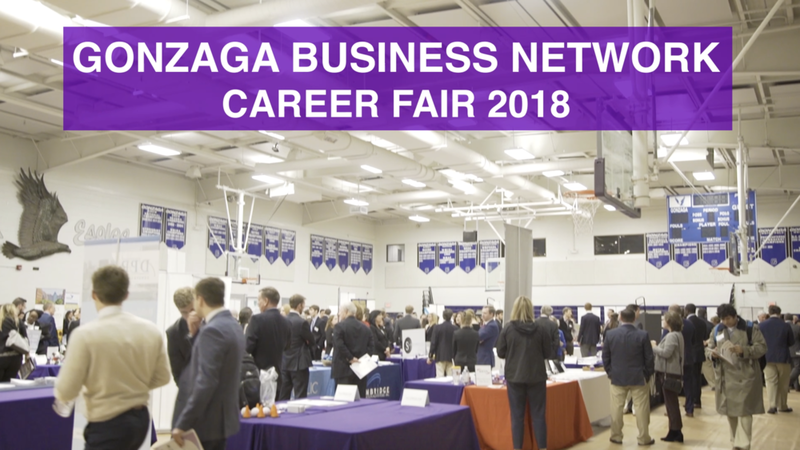 I was commissioned to create a promotional video for the 2018 Gonzaga Business Network Career Fair. 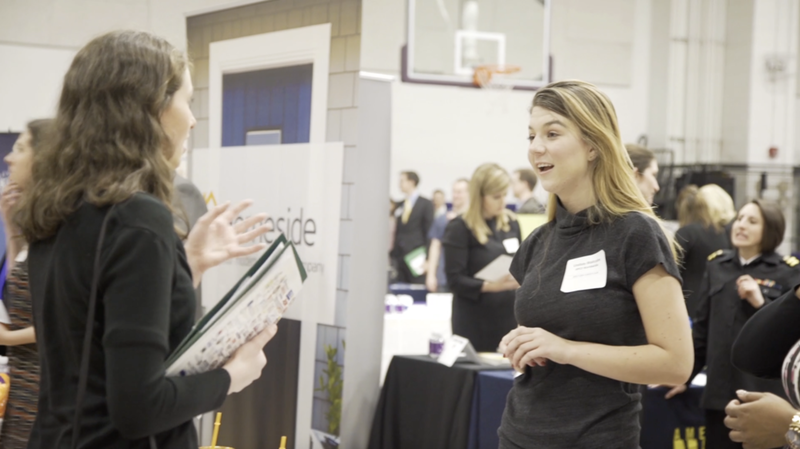 In the video, I list the activities attendees can participate in and use footage of past GBN career fairs. 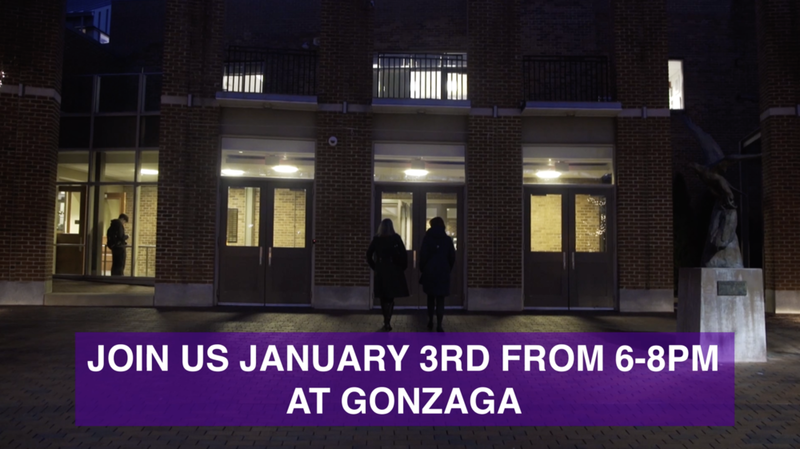 Overall, I wanted my video to reflect the fun and professional energy of the career fair.